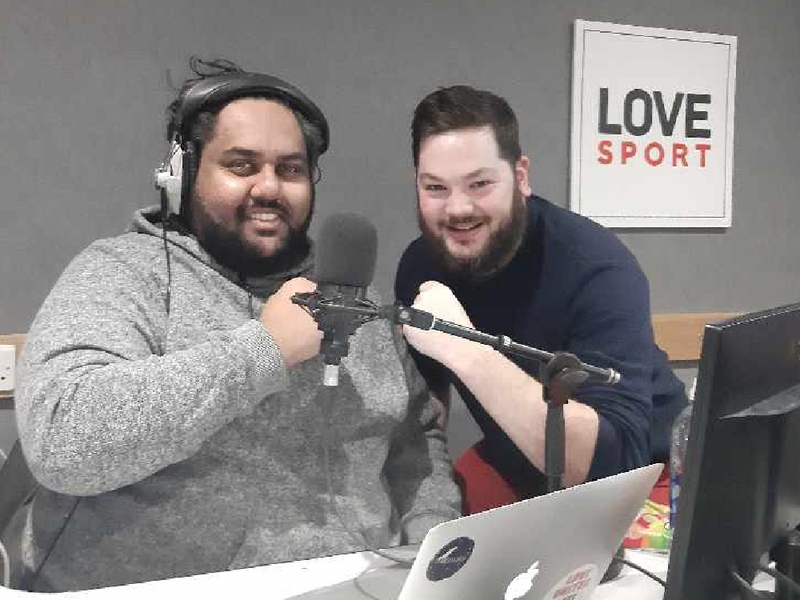 Transfer News Live is Love Sport Radio's transfer deadline day special with a number of London's biggest clubs all trying to get late deals over the line. West Ham forward Perez is rumoured to be keen on a move to Spanish side Real Betis while Chelsea outcast Batshuayi is looking for new suitors after turning down the Hammers. Crystal Palace have become the surprise late front-runners for the Belgian's signature. Janssen is surplus to requirements at Tottenham and has interest from Burnley, Cardiff and three clubs overseas but has yet to conclude a deal with anyone as the clock ticks down. Elsewhere, Fulham continue to chase Bordeaux defender Youssouf Sabaly but they have signed former West Ham midfielder Havard Nordtveit who has penned a loan deal at Craven Cottage. Fulham earlier opened negotiations for Cameroon international Michael Ngadeu-Ngadjui but face a race against the clock to get the deal through. Leicester have only just confirmed the loan signing of Monaco midfielder Youri Tielemans in a swap deal that sees Adrien Silva head the other way. Tune in from 10pm to hear James Gray and Aaron Paul take you through the final 60 minutes of the January transfer window. Peter Crouch headlines the deals already completed on Deadline Day after the 38 year-old left Stoke to join Burnley on a free transfer, with Sam Vokes moving in the opposite direction. West Ham have also sent a youngster on loan to Germany, with Reece Oxford signing for Augsburg, while Spurs forward Georges-Kevin N’Koudou has joined Monaco for six months. And Newcastle have broken their club record transfer fee to sign Atlanta midfielder Miguel Almiron, while Marouane Fellaini is expected to complete a move from Manchester United to side Shandong Luneng after passing a medical.